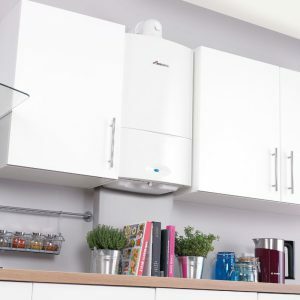 This is the time of year that we need our boilers the most, but while new condensing boilers are more efficient than older boilers, we often get call about breakdowns when the temperature drops. 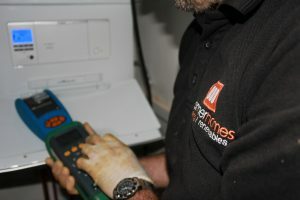 Although we are always more than happy to come and help our customers, we do recommend one quick check which could get your boiler back up and running without us having to pay you a visit. 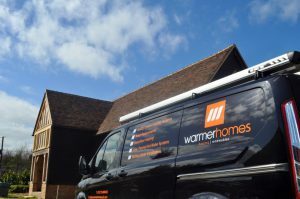 If you find that your boiler has stopped working in freezing weather, pop outside and check your condensate waste pipe. This is the white pipe running from your boiler, and carries waste water from your boiler to a drain on the outside of your house. 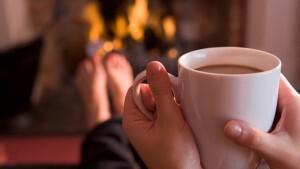 In very cold weather it is not unusual for this water and the pipe to freeze, and this can stop your boiler working. Boil some water in a kettle and wait for it to cool slightly. Provided the pipe can be reached without standing on a ladder / chair, pour this warm water over the pipe. Don’t use boiling water before it cools as this may crack the pipe. 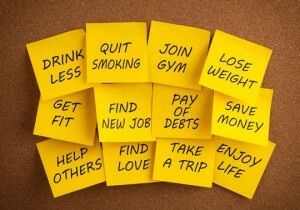 Find the reset button on your boiler and press it. Provided the frozen pipe was the cause of the problem, your boiler should start as normal. Could you get help towards your fuel bills? The nights have started to draw in and temperatures are really beginning to drop. 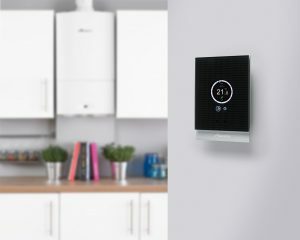 But according to one new piece of research by an energy company, more than a third of Brits too scared to reach for the thermostat because their worried about their bills, many households are making the difficult choice stay cold instead. 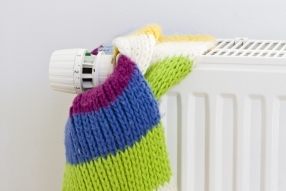 So what help is available to you if you are struggling to pay your energy bills this winter? 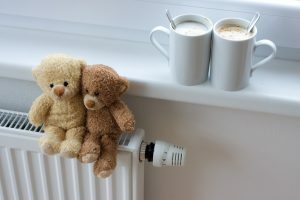 If you were born on or before January 5, 1953 you are entitled to a one-off payment from the Government of up to £300 of their fuel bill over the winter months. This payment is made automatically, usually in November or December, and you’ll be sent a letter telling you how much you’ll get and the date it will be paid. If you haven’t claimed it before and are not receiving benefits or a state pension, you can apply by visiting the winter fuel payment website. If the average temperature in your area falls below freezing you could be entitled to £25 for each week the temperature is below zero degrees. This is only available to those in receipt of certain benefits such as Pension Credit, Income Support, or Jobseekers Allowance, and the scheme runs from November 1 to March 31 and there is no cap on the payments. Under this scheme some pensioners and those in fuel poverty could get £140 knocked-off your energy bill. 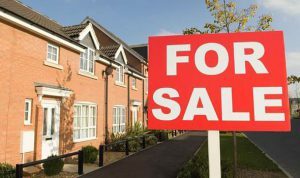 All the major suppliers are signed-up to this scheme, and if you’re a pensioner the Department of Work and Pensions should identify if your eligible but if you don’t receive the payment but think you should, contact your supplier. Each supplier has its own criteria for those on low-income but if you are on income support or have children under 5 you should contact your supplier straight away. The money won’t be paid into your account but will be taken off your bill.